The new pipeline is capable of transporting up to 350 thousand barrels per day of crude oil. The thirty inches diameter and 112 kilometers long AB-4 pipeline originates from Saudi Aramco’s Abqaiq Plants and terminates at the BAPCO Refinery in Bahrain. The pipeline consists of three segments i.e. a 42-km onshore Saudi segment, 28-km Bahrain onshore segment, and a 42-km offshore segment. 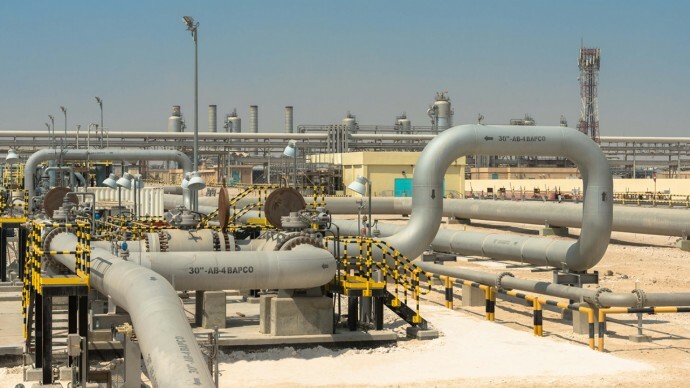 “The commissioning of AB-4 pipeline is another chapter in the special relationship between Saudi Aramco and BAPCO in several aspects including the energy sector that has flourished for more than 73 years and beyond” said Abdullah M. Mansour, Acting Executive Head of Pipelines Distribution & Terminals at Saudi Aramco.